Independent festival producer Danny Wimmer Presents has added a third edition to its fall festival series in Louisville, Kentucky. Hometown Rising, a country music and bourbon festival, will make its debut Saturday, Sept. 14 and Sunday, Sept. 15 at Highland Festival Grounds at KY Expo Center, combining two of Louisville’s cultural cornerstones—music and bourbon. 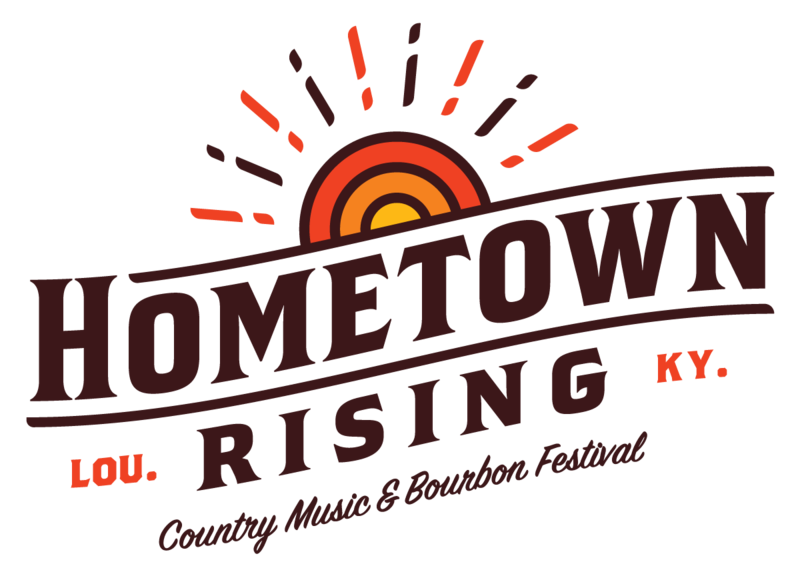 Hometown Rising’s music lineup will be led by country heavyweights including Luke Bryan, Tim McGraw, Keith Urban, and Little Big Town with additional appearances from Dwight Yoakam, Brett Young, Lindsay Ell, Kassi Ashton, Gabby Barrett, Clare Dunn, Lauren Alaina, Lauren Jenkins, Hannah Ellis and Kendall Shaffer. In total, more than 30 artists will play on three stages, including two side-by-side main stages, over the course of the weekend. Hometown Rising will be followed by two consecutive weekends of festivals including Bourbon & Beyond (Sept. 20-22) and Louder Than Life (Sept. 27-29). Fans can purchase a special “Trifesta” Pass for the discounted rate of only $229.00 plus fees. The pass allows General Admission weekend access to all three DWP fall festivals in Louisville—Hometown Rising, Bourbon & Beyond, and Louder Than Life. Fred Minnick is Hometown Rising’s official spirits curator. The event’s centerpiece, the legendary Big Bourbon Bar presented by Louisville Courier Journal, will feature more than two dozen hand-selected bourbons from top distilleries, and a unique opportunity to enjoy bourbons and exclusive one-time specialty cocktails. Fred Minnick’s Mini Bar presented by The Bourbon Women Association will showcase craft selections. Louisville whiskey bar, The Silver Dollar, will operate The Hunter’s Club, where attendees can find vintage bourbons dating as far back as the 1930s, as well as contemporary collectibles. The initial list of participating bourbon brands at Hometown Rising includes Angel’s Envy, Barrell Bourbon, Boone County, Coopers’ Craft, Elijah Craig, Evan Williams, Jim Beam, Knob Creek, Larceny, Maker’s Mark, Old Forester, Woodford Reserve, Four Roses Bourbon and Kentucky Peerless, with more to be announced. Hometown Rising exclusive VIP packages, General Admission tickets, camping and hotel packages, as well as special event tickets go on sale Friday, Feb. 15 at 12:00 PM EDT.